What a treat! Maribel Gonzalez is making her family recipe tamales, and of course with lavender! Uli’s sausages in the Pike Place Market makes amazing sausages for us which we offer along with great lavender desserts. Enjoy some lavender lemonade or bring a picnic and spread out on the farm for a personal experience. 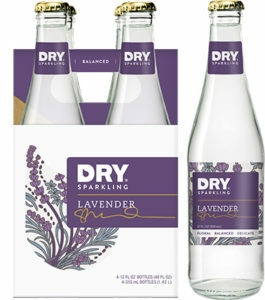 Thanks to DRY Sparkling for sharing their Lavender soda with visitors to Victor’s Lavender. YUM! Lavender Dry Soda – A very special treat from our beverage sponsor Dry Soda Co. of Seattle. The ultimate relaxation – a glass of wine, beer, hard cider, lavender lemonade and other beverages, savoring the aromatic scent of lavender in the drying barn, enjoying the farm atmosphere, and listening to great music – heaven at Victor’s! We will be featuring Camaraderie Cellars, Olympic Cellars, Finnriver Ciders, and regional micro-brews. Special thanks to our beverage sponsor – Dry Lavender Soda — the best! The ultimate relaxation – a glass of wine, beer, hard cider, lavender lemonade and other beverages, savoring the aromatic scent of lavender in the drying barn, enjoying the farm atmosphere, and listening to great music – heaven at Victor’s! We will be featuring Camaraderie Cellars, Olympic Cellars, Finnriver Ciders, and regional micro-brews, all part of the delicious Olympic Culinary Loop! Victor will be here at the farm the entire weekend of Sequim Lavender Weekend. When not conducting workshops you’ll be able to find him wandering the fields and chatting with visitors. 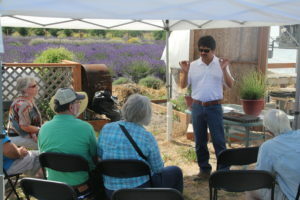 A great opportunity to meet one of North America’s foremost lavender experts. Along with Victor’s workshops, Susan Harrington, CEO (Chief Education Officer as she likes to call it) of Labyrinth Hill Lavender will be joining us all weekend. Do you want to start a lavender farm? This is where to start. Victor’s has helped more than 300 farms throughout North America and in other countries including Morocco and Mexico. We have lavender experts on hand throughout the Festival’s Weekend to answer all of your questions—real time with real experts. There is no one in the valley who has this much knowledge and experience and they are ready to assist you. 10-11:30 a.m. Victor Gonzalez – Pests, diseases, fertilization. 2-3:30 p.m. Victor Gonzalez & Dr. Curt Beus – Pests, diseases, fertilization. Learn simple international folk dances from Croatia, Serbia, Switzerland, Mexico, Greece and the US. 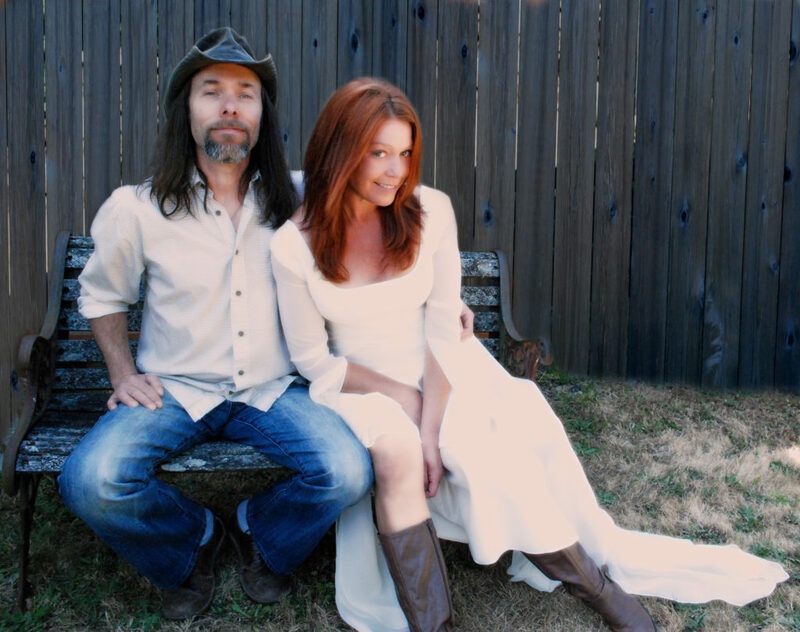 Posted in Festival | Comments Off on Lavender Weekend – Music!